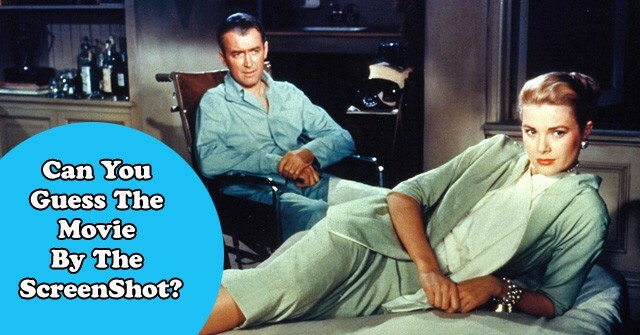 Can You Guess The Movie By The ScreenShot? 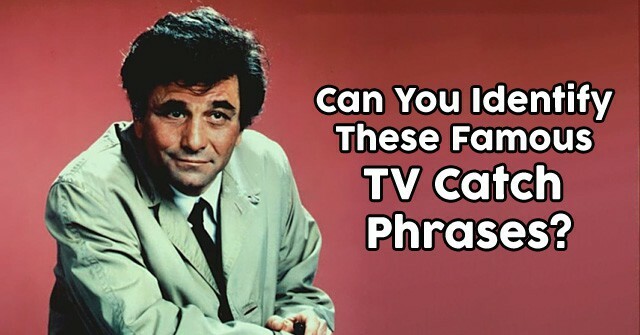 Can You Identify These Famous TV Catch Phrases? 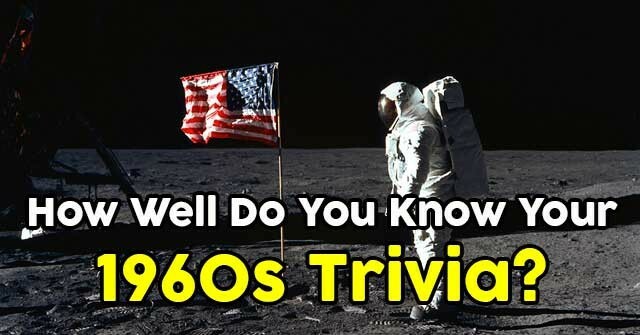 How Well Do You Know Your 1960s Trivia? 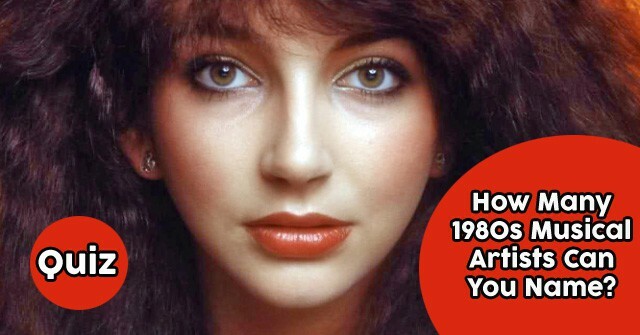 How Many 1980s Musical Artists Can You Name? 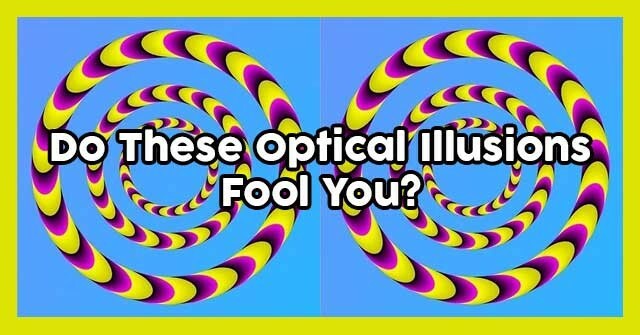 Do These Optical Illusions Fool You? 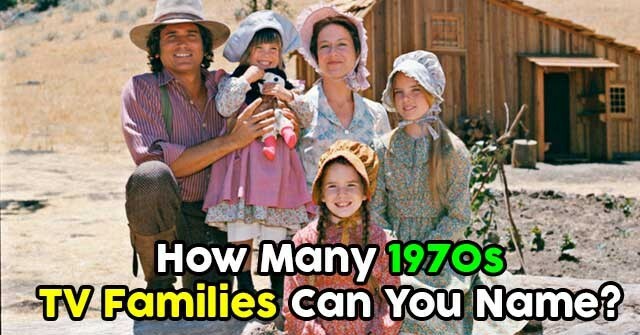 How Many 1970s TV Families Can You Name? 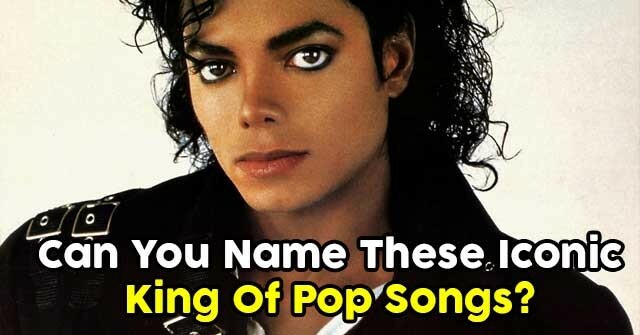 Can You Name These Iconic King Of Pop Songs? 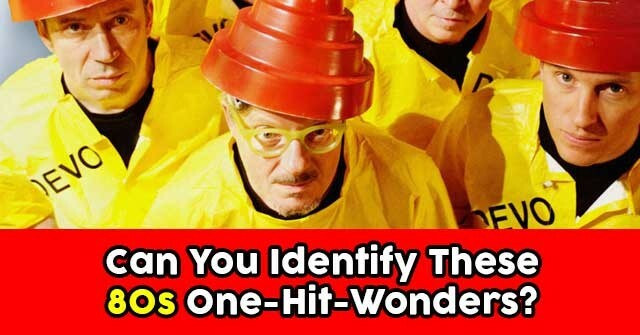 Can You Identify These 80s One-Hit-Wonders? 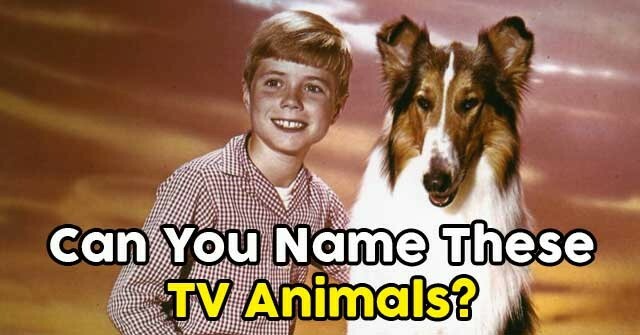 Can You Name These TV Animals? Can You Define These 12 Unique Words? 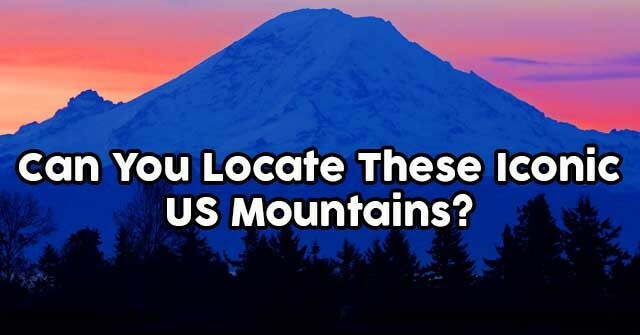 Can You Locate These Iconic US Mountains? 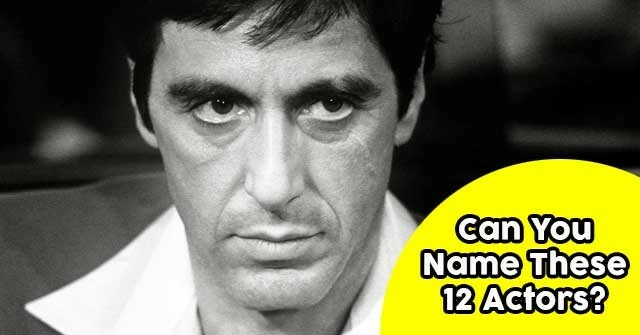 Can You Name These 12 Actors?